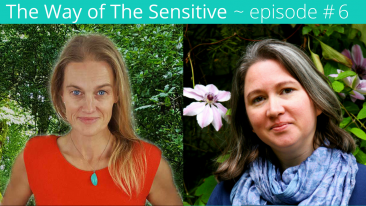 The Way of the Sensitive ~ Episode 18 Transitioning into Authentic Careers. Oh I could have talked to today’s guest for HOURS, hence the slightly longer than usual length of this podcast. 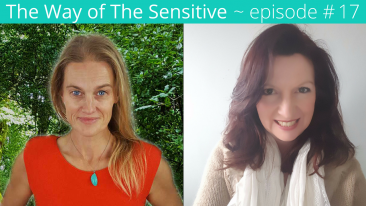 Deborah Chalk is a Martha Beck trained life coach who specialises in career and life purpose and, as a bonus she is also a highly sensitive person. 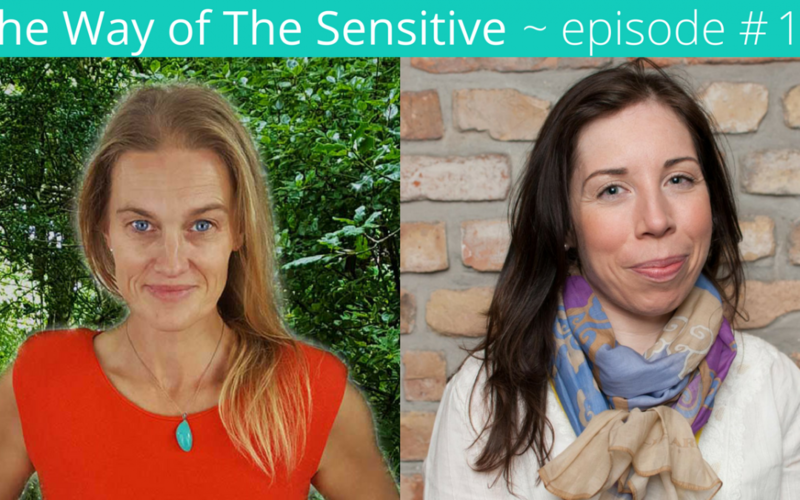 We chat about life transitions in general and how they uniquely impact those of us that are highly sensitive. How to support yourself in any transition and change of identity. 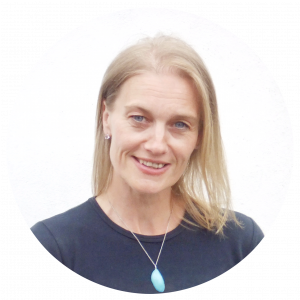 Deborah identifies the role that creativity, nutrition and our inner dialogue plays whilst we are in transition. How to make Sunday night blues a thing of the past. As always, join us in the free facebook group to deepen the conversation. Deborah is a Martha Beck Certified Life Coach and a trained Career Coach. She coaches sensitive people to help them towards their life purpose or their right career. 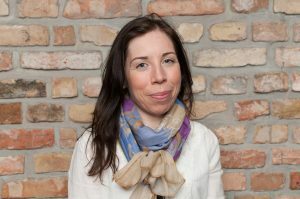 She also coaches writers and university students. She has guest posted on many well-known sites such as ‘The Huffington Post,’ ‘Tiny Buddha,’ ‘Chopra,’ and ‘TUT’. She lives in Oxfordshire in England with her husband, daughter and flat-coated retriever who likes to sing along when anyone in the house plays piano. When she’s not coaching or mothering, Deborah practises ballet regularly and reads copious amounts of self-help.